Artificial intelligence (AI) is coming. Contrary to the stuff of science fiction, however, AI has the potential to have a positive impact within the federal IT community. The adoption of AI will likely be the result of the adoption of hybrid and cloud IT computing. AI is not new. While highly effective, AI has historically had a long adoption timeframe—similar to other excellent technologies waiting for the perfect use case within day-to-day IT environments. Many believe that’s about to change. Public sector investment in AI is expected to rise rapidly in the coming years. According to the 2018 SolarWinds North American Public Sector IT Trends report, more than a third of surveyed public sector IT pros predict that AI will be among the biggest technology priority in three to five years. 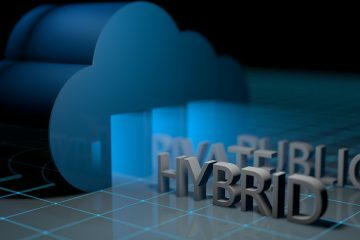 Signs point to hybrid IT and cloud adoption as primary factors in the rise of AI adoption. In fact, the two can have a synergistic relationship as AI will enhance the capabilities provided through a hybrid IT or cloud environment. 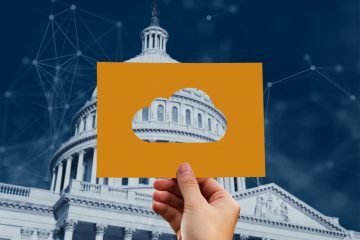 One of the great things about cloud is its ability to serve as a platform for federal IT pros to acquire and use technologies as a service rather than buying them outright. Applications, storage, infrastructure—all of these are now available as a service. AI is no different. 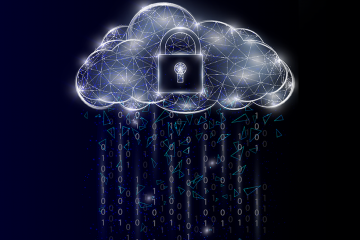 Each major cloud provider offers its own machine learning services (MLaaS) platform, which will let third-party AI application developers build their smart applications on each of these cloud platforms. With the availability of AI platforms comes the opportunity to “let someone else” handle the intricacies of creating AI applications—which may lead to a wide variety of new AI-based applications. 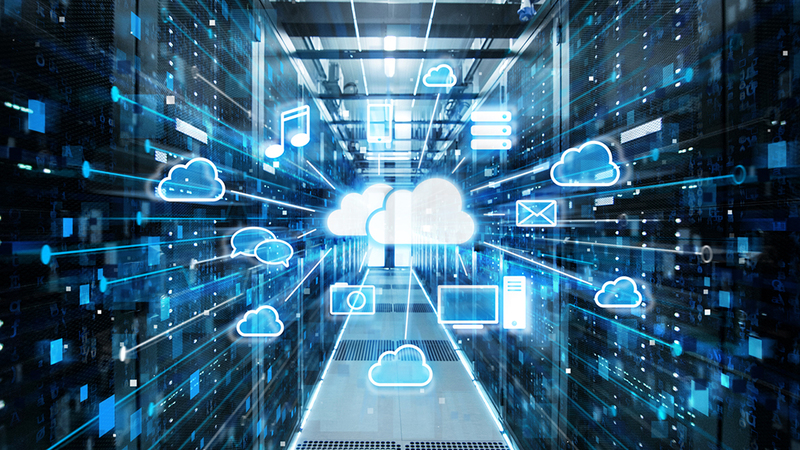 There are two more advantages of cloud that present an environment ripe for AI: abundant computing capacity and access to vast amounts of data. 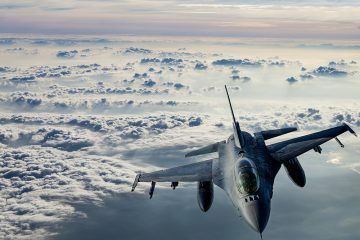 Abundant capacity means applications have the room to use as much computing power as necessary to accomplish highly complex computing algorithms; access to vast amounts of data means applications have the information necessary to use those complex algorithms to deliver far more “intelligent” information. The network making its transition to Software Defined Everything can allow AI to use additional resources when necessary and return that capacity when it’s finished with complex issues. Templates, policies, and dynamic scaling are designed to make this more than possible. It becomes simple. The final advantage of this great convergence of technologies is AI’s role in managing this highly intelligent environment. Take the Internet of Things (IoT) for example. AI has the potential to allow for a dramatically enhanced ability to manage things that to date have been difficult to manage or even track. Taking that scenario even further, the intelligence and data analytics behind AI may also provide the ability to implement far more broad-reaching automation. With automation comes greater efficiency and more opportunity for innovation. I’d call that a win-win.